Some of those priorities included the expansion of the Mexico City Policy, which would curb the taxpayer funding of overseas abortions. Haley accepted the invitation with gratitude, and managed to throw in another dig at the UN while doing so. 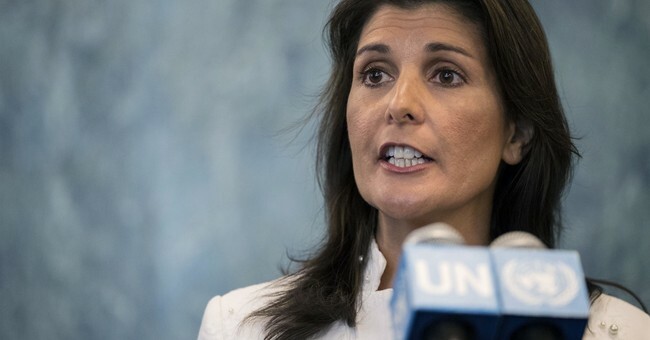 In her role at the UN, Haley often shamed the organization for its skewed agenda, which apparently also included condemning Israel. The SBA List Gala will take place on Monday, June 3 at the Andrew Mellon Auditorium in Washington, D.C. President Trump delivered last year's keynote address.